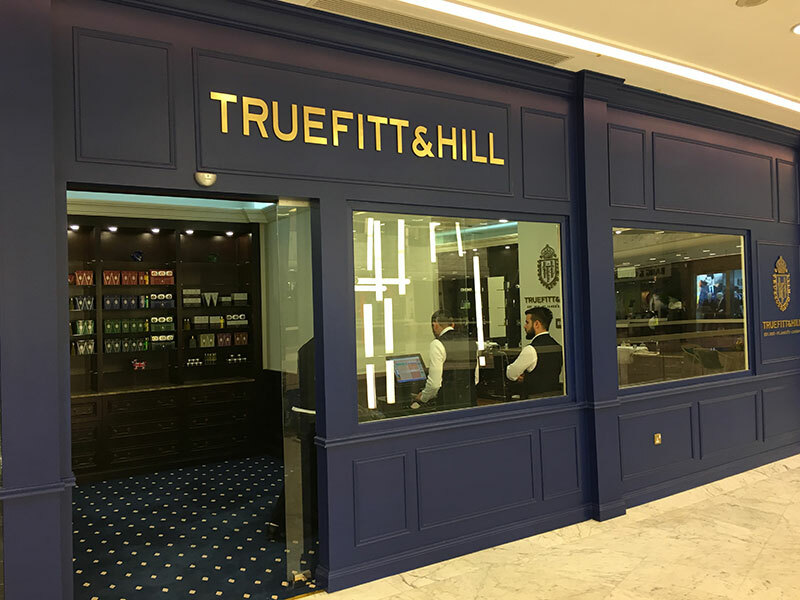 © 2018	Truefitt & Hill is the oldest barbershop in the world, as certified by Guinness Book of World Records in April Truefitt was established in by William Francis Truefitt. 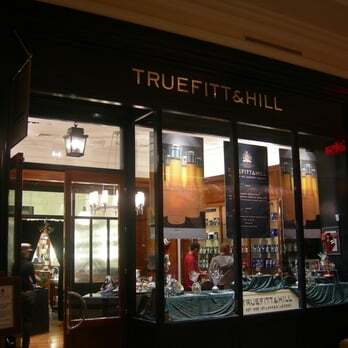 Truefitt styled himself as hairdresser to the British Royal Court and the firm received their first Royal Warrant from King George III. 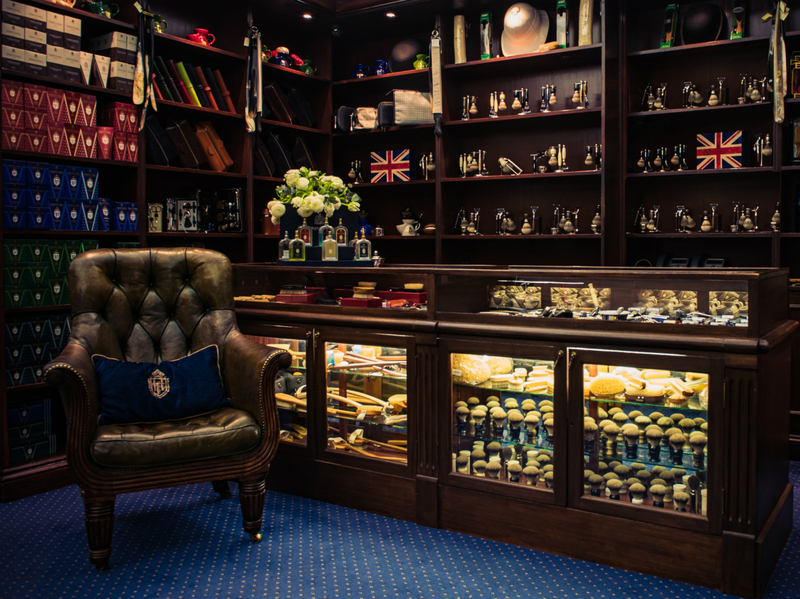 All our products have been carefully crafted in England since and they embody the essence of the British heritage at its best. Our dedicated team of highly skilled professionals, chemists, designers and craftsmen work tirelessly to deliver our products known today . 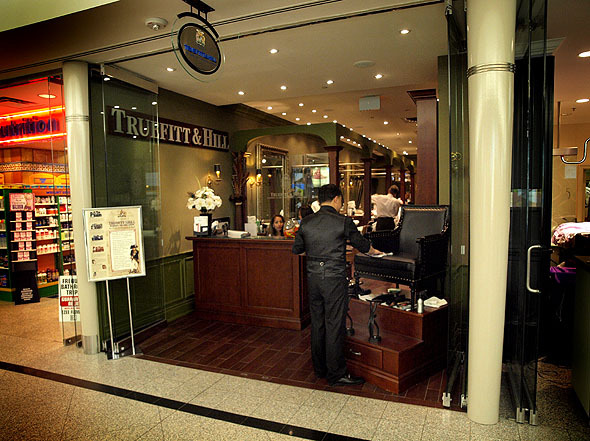 Truefitt and Hill was established in and is the oldest barbershop around which led to designing the finest grooming products from the formulation to the packaging.